Pick up from Chandigarh railway station/ Air port and drive to shimla, on arrival check in hotel, after lunch / in evening excursion to Vice Regal Lodge Heritage place and apart from the majestic building, it has well maintained lawns, Annadale the most picturesque place ,bottom of the city, sankat mochan temple, Vaishno Devi goofa, Mall Road in Shimla, is a place which cannot be left untouched by any visitor, and back to hotel. After Breakfast Excursion to Mashobra, Naldehra, Mashobra is a beautiful village that lies on the road leading from Shimla to Naldehra, The entire valley is covered by dense woods of oaks and pines. One of the greatest places to visit at Mashobra is the Goddess Durga temple. Mashobra attracts tourists for its utmost tranquility. The well known Craignano, fruit research institute, Naldehra is the site of the the oldest golf course in India. The beautiful golf course at Naldehra was the brainchild of none other than Lord Curzon-a viceroy of the erstwhile British Raj. Naldehra got its name from a Nag temple situated inside the golf course. Tall deodar trees surround the links making it one of the most beautiful golf courses in the world. Jakhu temple, the highest peak of shimla city, and back to hotel. Morning after breakfast drive from Shimla to Sarahan enroute Kufri green valley covered with deodar trees, charbra (wildflower hall), Kufri is famous for its Himalayan National Park, Pony and Yak Ride and One can see the endless Himalayan Panorama, Narkanda, Hattu Peak, and drive to Sarahan. 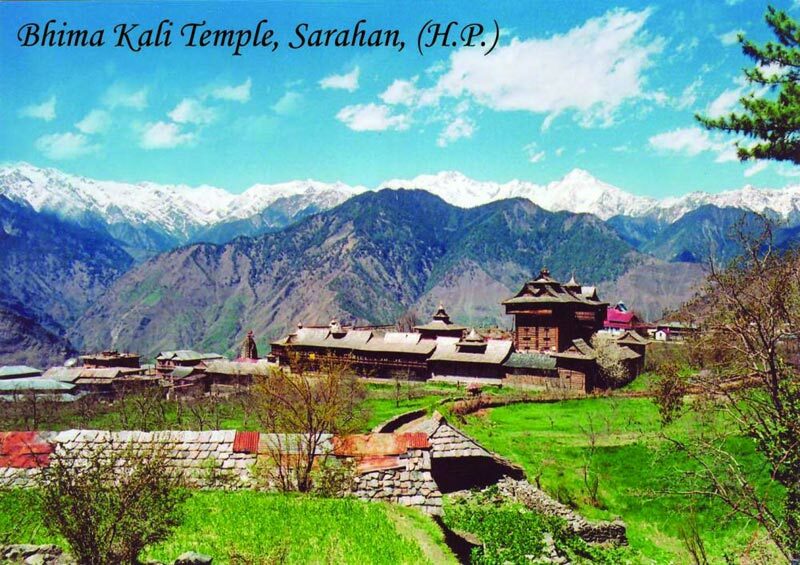 visiting Sun temple at Nirath and Rampur and Sarahan, on arrival check in at hotel and stay. 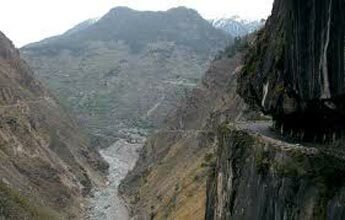 After breakfast drive to Sangla valley. On arrival check in at hotel. Evening visit sangla valley, beautiful surroundings in the river valley of Baspa at a height of 9000ft. 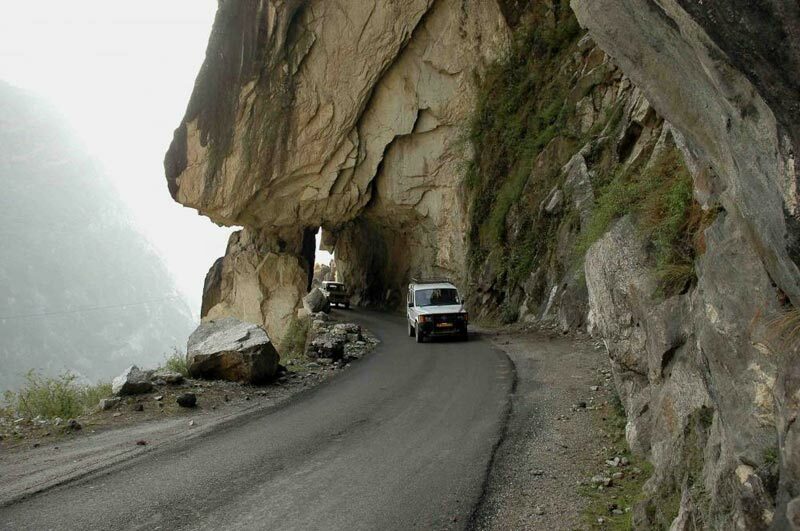 This is one of the most beautiful valleys in the Himalayas and is often compared to the famous valley of Kashmir. 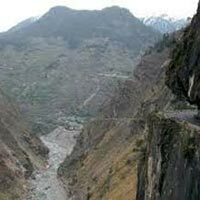 Known for its rich Kinnauri culture and apple orchards, this valley was opened for tourists only in 1993 for its close proximity to the Tibetan border, Kamru Fort and over night at hotel. 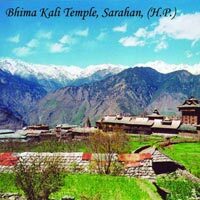 Visit Kalpa by surface, just spend the day fishing in Baspa river which is full of Trout or just go hiking in the forest. Just to name a few ways to spend time in this wonderful location. 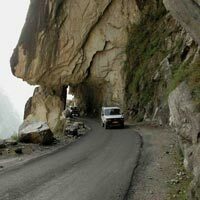 Later continue drive to Rampur. and over night at hotel. In the morning, check out from hotel and drop at Kalka/ Chandigarh rly. station/ airport. Happy ending of Tour.